The World Cup is finally here, and by now you have likely done plenty of previewing. The internet is full to bursting with guides about the best matches, the odds-on favorites, the likely group winners, and so on. So instead of giving one more primer for the matches, we are all about to watch, we are doing something a little bit different in this piece and looking instead at 10 of the most intriguing players at this summer’s tournament. It’s not an exhaustive list, and it’s not presented in any particular order, but you’d be hard-pressed to find players who will be more interesting than these in the coming months. Mohamed Salah has become arguably the biggest name of all heading into this World Cup. 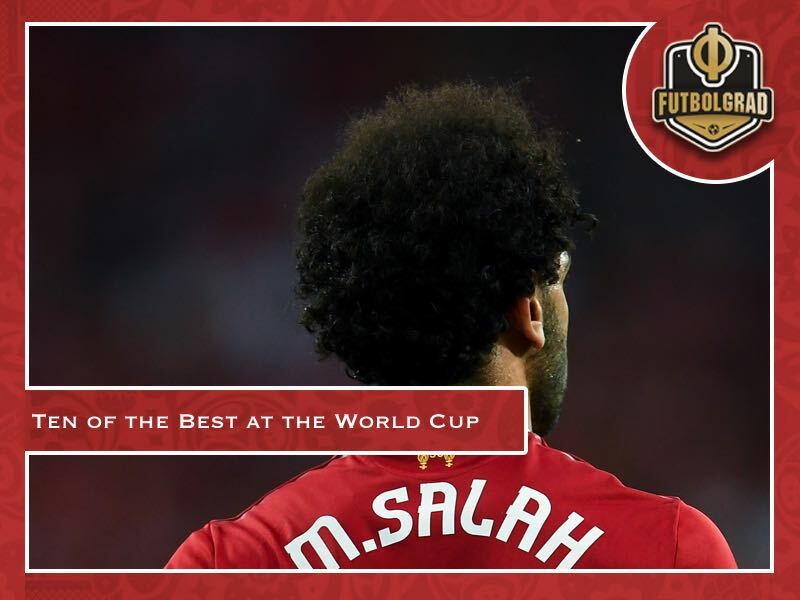 The Egyptian striker had a major coming out party for Liverpool this past season, propelling the English side all the way to the Champions League final – where he was injured by Sergio Ramos. It’s sounding like Salah will be back to play for most or all of the group stage, and all eyes will be on him as the world looks to assess his health and whether he can push Egypt through a beatable Group A.
Neymar gets most of the headlines for Brazil, and rightfully so. But 21-year-old forward Gabriel Jesus is a good pick as the breakout player of the 2018 World Cup. Last November, Dani Alves called Gabriel Jesus Brazil’s new Ronaldo. We’ll see if he can live up to that lofty comparison. He may be starting to move past his prime ever-so-slightly, but Cristiano Ronaldo remains one of the deadliest scorers in football. He just won yet another Champions League with Real Madrid, and last time we saw his Portugal team in a major international competition they shocked us all by winning Euro 2016. 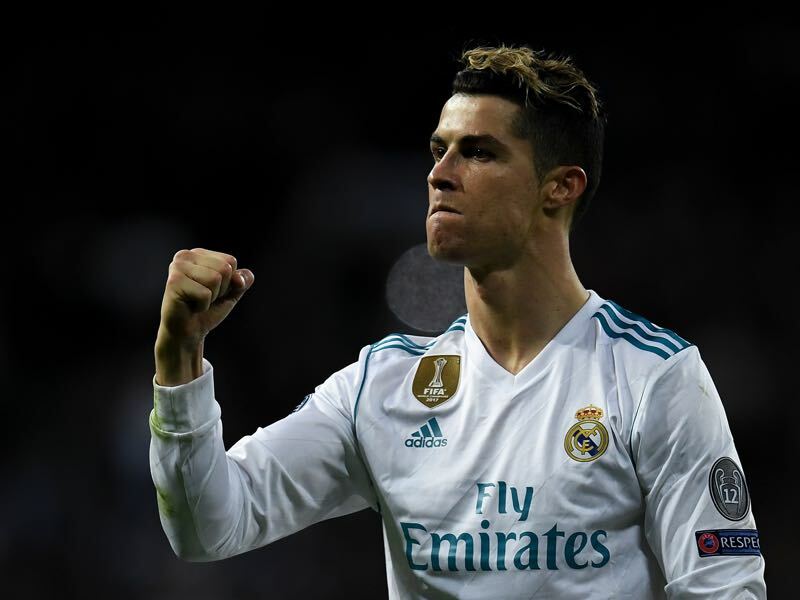 Perhaps more than any other player in the field, Ronaldo can carry his team by himself, and that makes him electric to watch. The consensus best player alive, and possibly of all time, Messi has a lot of pressure in this tournament. 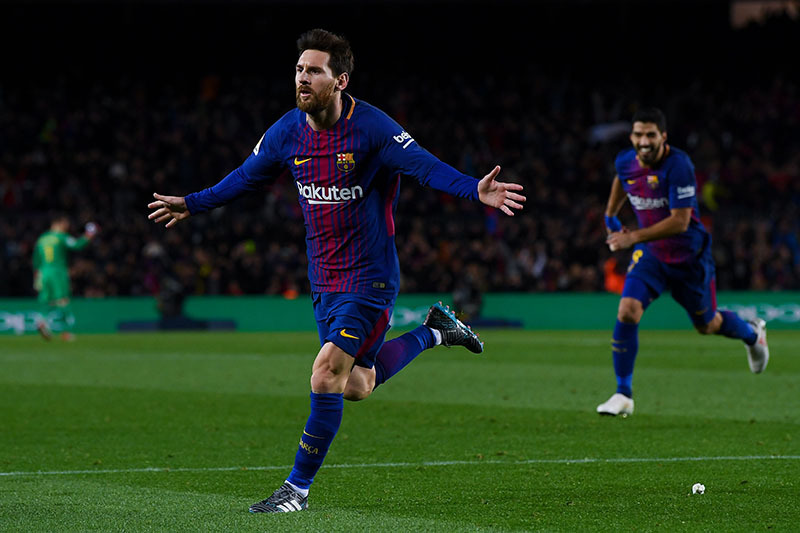 Argentina during his time has made a habit of getting far, but not far enough in major competitions, and some say Messi can never be considered the best footballer ever unless he hoists the World Cup trophy – and this may be his last run. Maybe Messi himself summed up his challenge best, as quoted in an overview of the matches to come: “You have to show up in the World Cup.” For him, it’s that simple. Modric is always a very fun player to watch. In fact at this point he might be the most effective midfielder in the world. He’s also in the midst of something of an unpleasant controversy however. 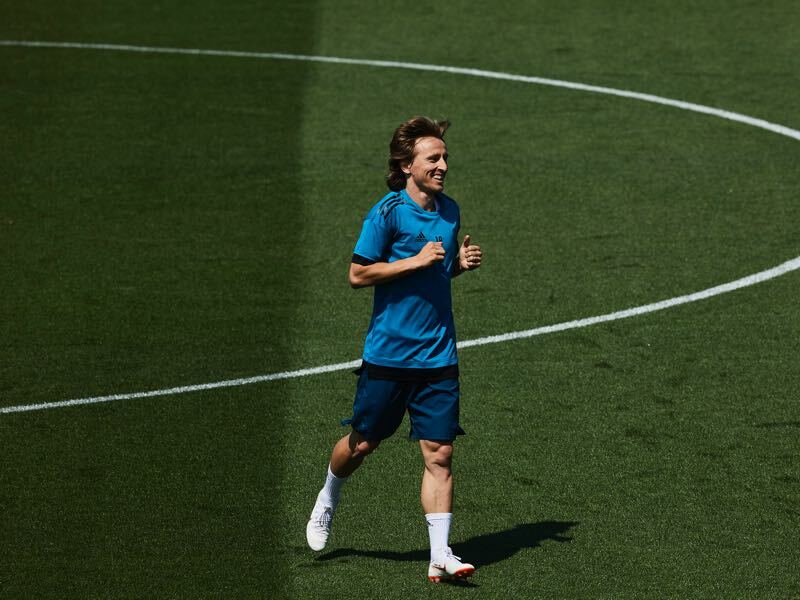 Basically, Modric’s failure to effectively testify against an official on trial for corrupt actions in Croatian football has seen him fall out of favor with his own fans. Just 22-years-old, Timo Werner appears poised to become the next great German striker to explode on the world stage. 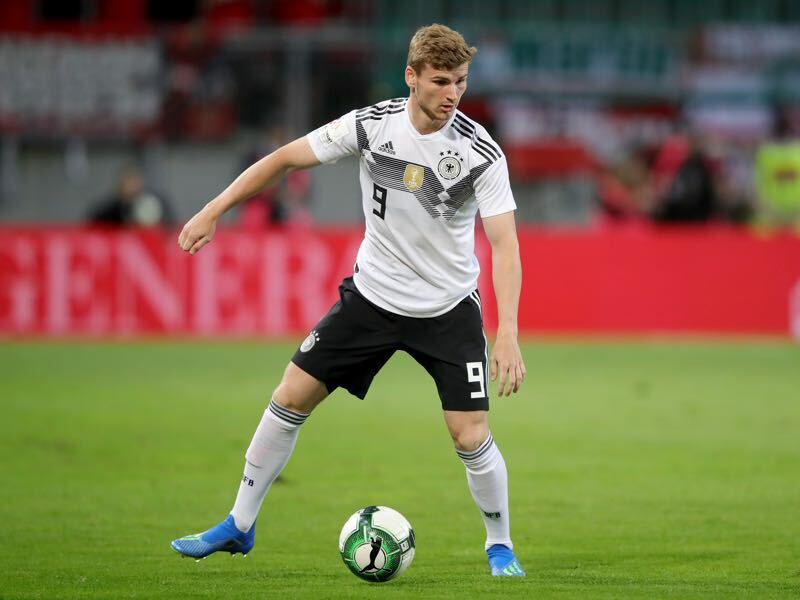 The German team still has some veterans, many of whom were involved in the 2014 World Cup win, so it’s not as if it has to be the Timo Werner show for this team to be successful. But don’t be too surprised if we go into this tournament talking about Germany as a team and come out of it obsessing over Werner. Goalkeepers always plan an important role in the Cup, and there are almost always one or two who show up in huge moments throughout the tournament. 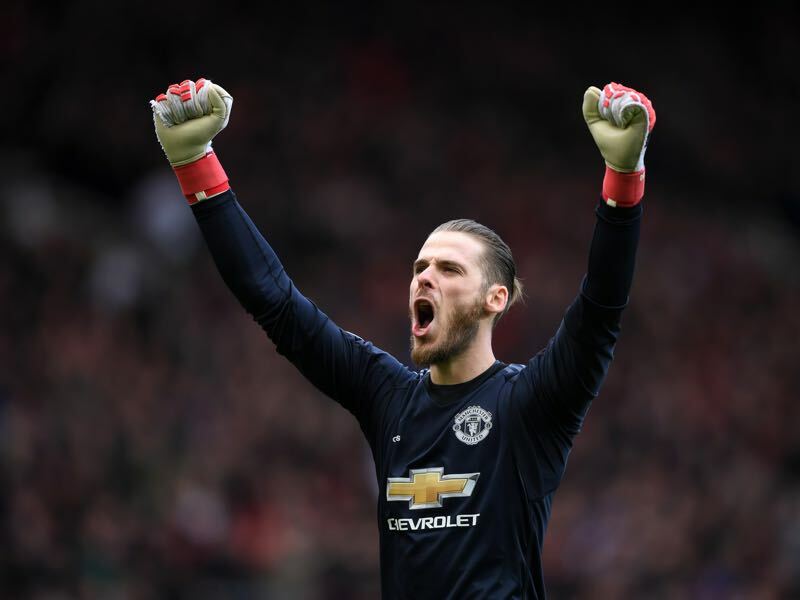 That, plus the fact that David de Gea is among the best keepers in the world, makes him one of the most intriguing players at the World Cup. Harry Kane has been such a key fixture in the Premier League for a few seasons now, and it’s easy to forget he’s still just 24 years old. He’ll be playing in his first World Cup, and he’ll be expected to lead what may well be the most frustrated national team in the world. 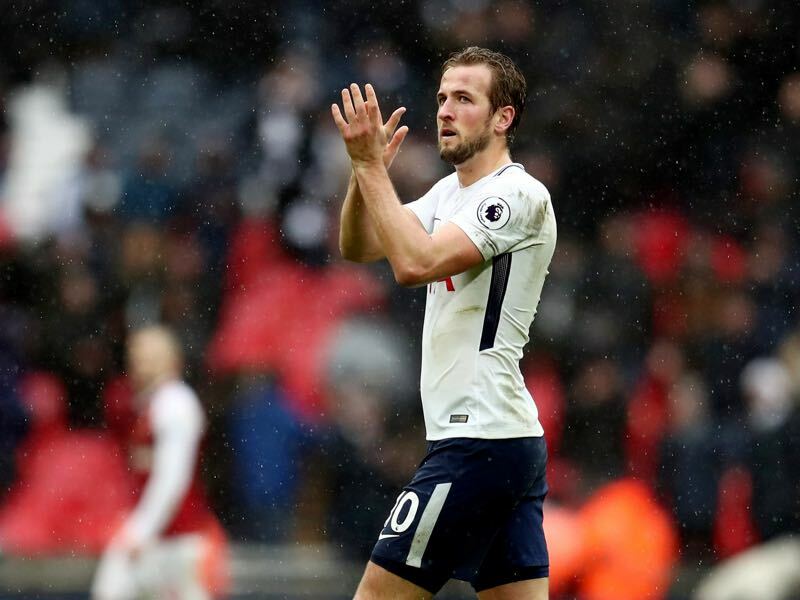 Kane has an opportunity to start writing a new chapter of English football, and he actually has a lot of young, talented teammates who could help him do it. France seems to be driving everybody crazy. It’s an incredibly skilled team with all the potential in the world, which has some listing the French as favourites. However, it’s also an inexperienced team that hasn’t had a chance to come together, with some tricky roster decisions and tactical calls to make. It’s easy to see this team making a deep run or disappointing early. 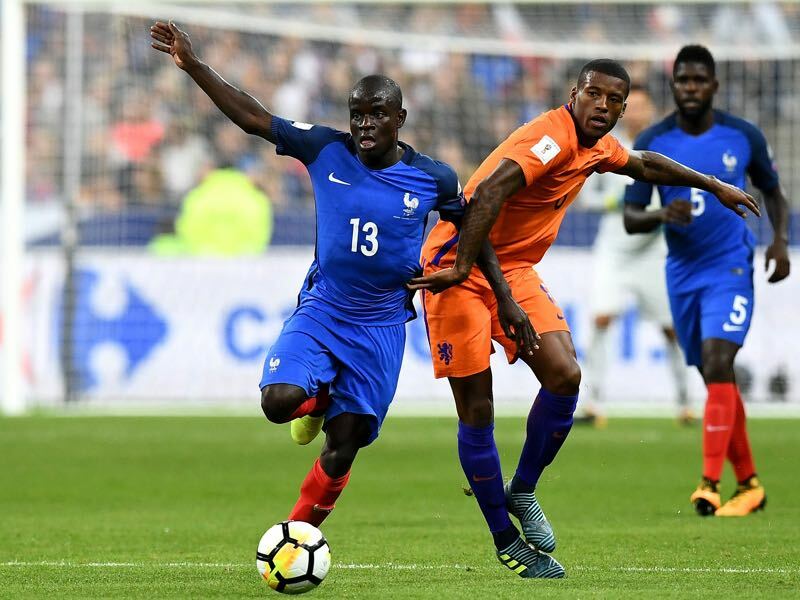 But whatever happens, N’Golo Kante should be the player who makes it so. Not as high profile as the other nine players listed here, Gylfi Sigurdsson is the most talented member of the Icelandic team, and that makes him an automatic fan favourite. If you read, watch, or listen to World Cup previews these days you’re all but certain to come across suggestions that Iceland has become the darling of the Cup – the lovable underdog that everyone is rooting for. 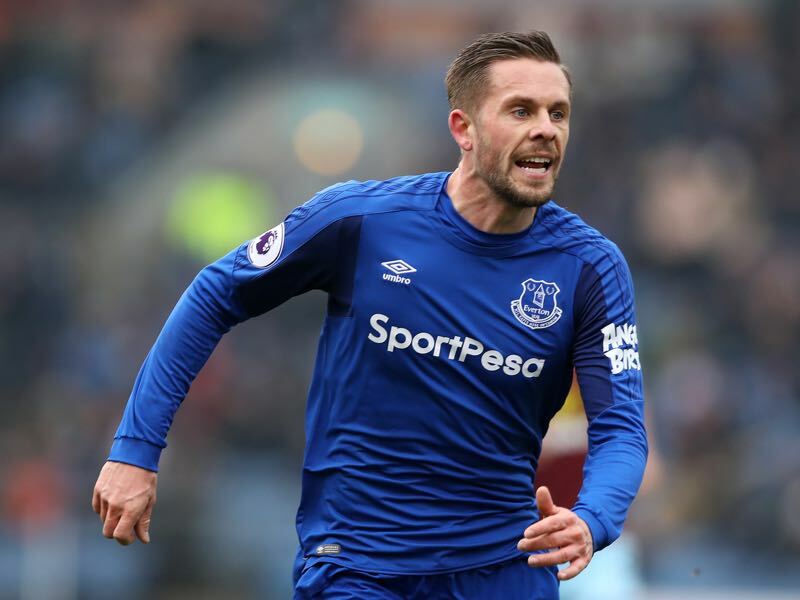 It’s getting hard to resist, and rooting for Iceland will mean getting a good, long look at Sigurdsson.